Thresholds are an integral part of interior design, particularly those designs that utilize natural stone. A room containing marble or granite window sills, marble or travertine shower stalls, and stone floor tiles will look complete when transition saddles are placed in doorways. Most building plans that incorporate natural stone into the interior design include specifications for transition thresholds. Granite is one of the most popular stone materials used in the construction of polished floor saddles. 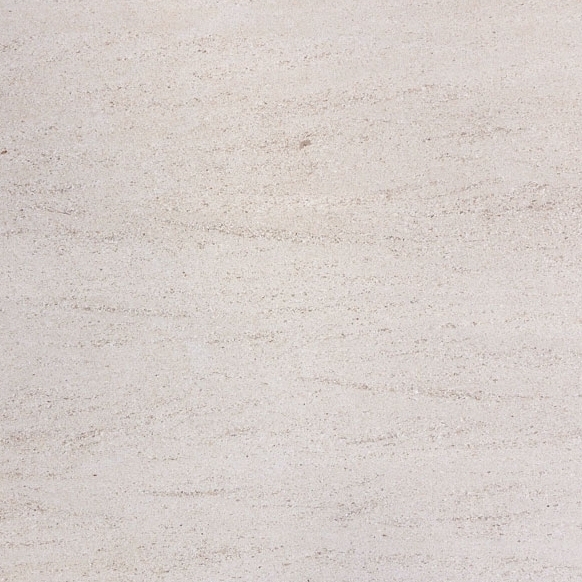 Stonexchange is a direct importer of natural stone products. Conveniently located in Miami, our company is a granite thresholds distributor in Port St. Lucie, FL. 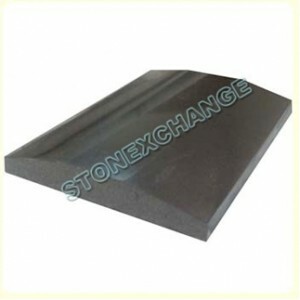 Not only does Stonexchange offer premium quality floor saddles made from beautiful black granite, we can supply bulk quantities of this product at prices that are far below retail. Thresholds are usually manufactured at a fabrication center located in the Mediterranean region or other areas where stone is taken from quarries. Quite often, raw material is sold to a broker who in turn sells the product to a company that cuts and shapes the stone into finished pieces. These pieces are then sold in bulk to a distributor who will then advertise wholesale prices on full crates of product. Every time product is sold and resold, the price tag goes up. Stonexchange is different in that we are the manufacturer as well as the importer and distributor. Our prices can’t be beat because we own the product from the time it is extracted from quarries and fabricated into finished pieces. The mild climate of Florida means there is no letup or ramping down of construction projects during the winter months. For this reason, bulk orders of specialty stone products are being placed throughout the calendar year. Unfortunately, many suppliers of granite thresholds and similar products cannot guarantee prompt delivery of a specific color and style of granite, marble, travertine, or other natural stone. Stonexchange maintains a full inventory of black granite floor saddles, and we offer full-pallet or full-crate deliveries of top-quality merchandise whenever the client needs it. Granite thresholds are very much in demand, especially material that can easily replace Galaxy or other dark shades. Available in various widths and bevel styles, our thresholds are ADA compliant in design, are manufactured from the very finest raw materials available, and cost less than bulk shipments purchased through a broker. 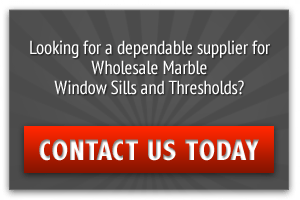 In other words, going directly to the source for the best deal on large orders of granite thresholds results in a significant price discount. Knowing that the material is always available and ready for shipment is also a big plus. Contractors, installers, and flooring product merchants in Port St. Lucie will find exactly what they need at Stonexchange. Granite thresholds form a solid barrier in the doorway in which they are placed. Not only do these floor saddles create an appealing visual effect, they also help to minimize the percolation of moisture through the floor surface discontinuity. When tile meets carpet or hardwood, small cracks exist that allow water to penetrate through to the subfloor. A transition saddle eliminates this problem. Standard double bevel thresholds are usually placed in a bathroom doorway. These saddles have a rounded edge on both of the long sides. Thickness is generally 3/8-inch, and the standard length is 36 inches, equal to that of the door frame. When properly installed, the saddle prevents water from seeping through the entryway and below the carpet or hardwood floor. Single Hollywood bevel thresholds are used as a perimeter material for stone floors. They are also commonly placed in hotels and commercial buildings where foot traffic is quite heavy. These saddles have a longer, 1 3/8-inch bevel along one of the long sides. They are often used when one floor surface is slightly elevated above another. Double Hollywood bevel thresholds have a 1 3/8-inch bevel along both long sides. These gently sloping floor saddles are perfect for use in hospitals, condos, resort complexes, and any interior space where handicapped persons use wheelchairs. They create a permanent water barrier in a shower stall or tiled bathroom while at the same time adding greatly to the overall visual effect of the room design. 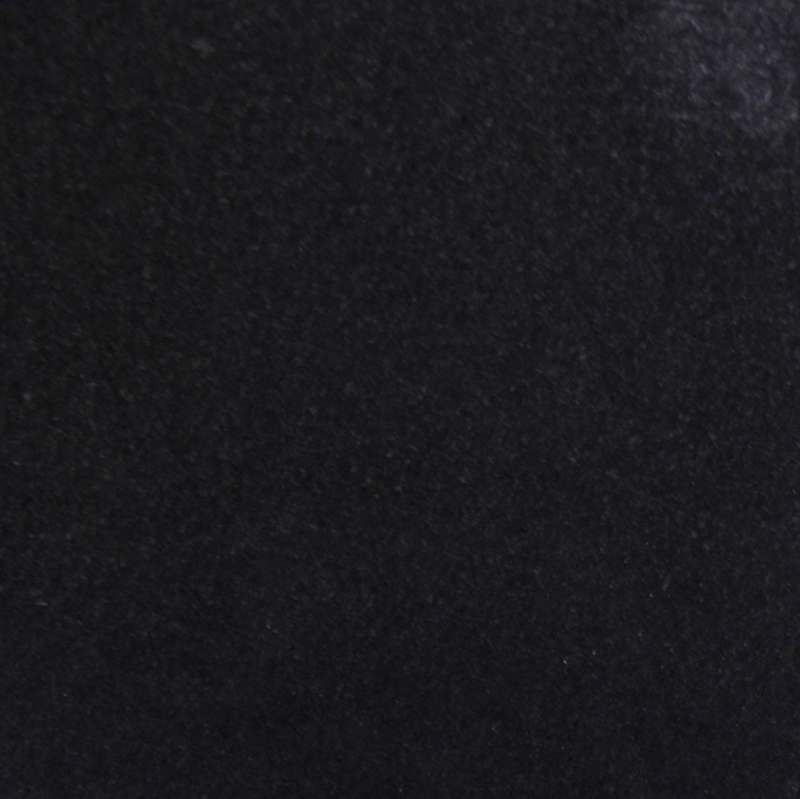 Absolute Black is the name given to our line of granite floor thresholds. Installers, subcontractors, and flooring product merchants are familiar with the Galaxy Black and China Black industrial names. 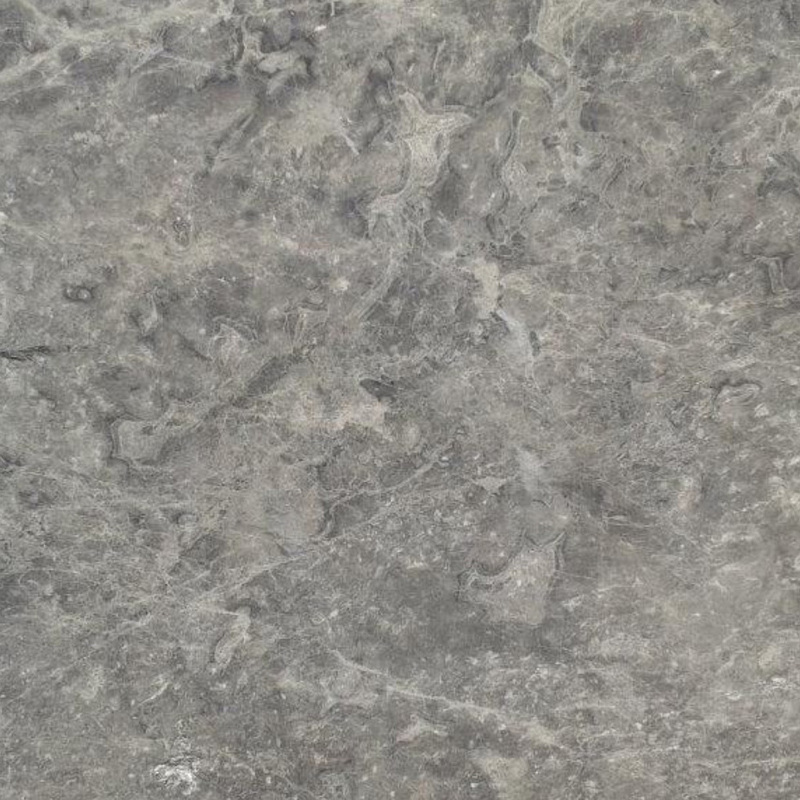 Galaxy granite is quite dark, contains very little spotting or visually present quartz, and has a very shiny appearance. Our Absolute Black Granite floor thresholds are a perfect match or replacement for any plan specifying Galaxy or similarly shaded granite stone. Absolute Black Granite thresholds are available from Stonexchange in all three styles mentioned above. Our standard double bevel saddles are 36 inches in length and are manufactured in 2-inch, 4-inch, 5-inch, and 6-inch widths. The pieces are sold in crates containing 100 or 200 2-inch wide saddles, and 50-piece quantities of the wider styles. Our single Hollywood bevel thresholds are manufactured in 2-inch or 4-inch widths. The former are packed in crates containing 100 or 200 pieces, and the 4-inch style is sold in crates containing 50 pieces. The 2-inch saddles are cut to 3/8-inch thickness, and the 4-inch width pieces are 5/8-inch in thickness. Our double Hollywood bevel thresholds are manufactured in 4-inch and 6-inch widths. Both styles are 5/8-inch in thickness and packed in crates containing 50 individual pieces. 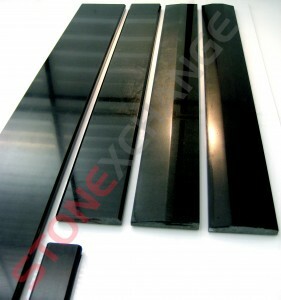 All of our Absolute Black Granite thresholds have been expertly polished, and the edges have been smoothed and rounded. If customers require a non-standard length, width, or thickness thresholds, Stonexchange will be happy to have them custom-manufactured. Orders for full containers of customized thresholds will involve a lead time of up to two months for fabrication and delivery. However, our company does NOT charge extra for non-standard size floor saddles made from Absolute Black Granite natural stone. 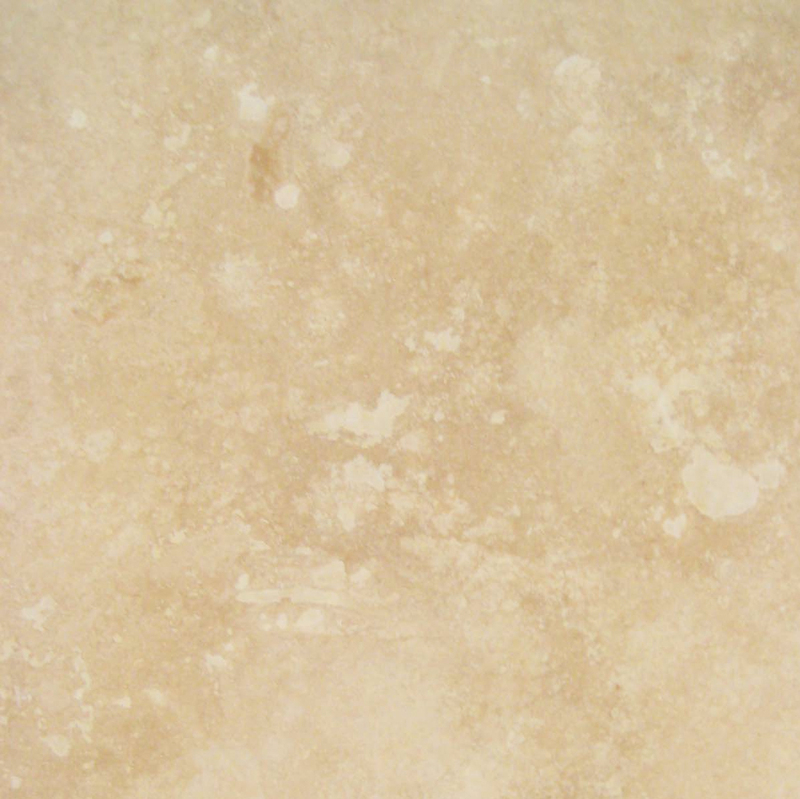 Stonexchange is constantly restocking products made from natural stone. As orders placed by commercial clients reduces our inventory volume, we compensate by importing an equal amount of material. This means that most orders for commercial building projects in Port St. Lucie can be filled and shipped in just one or two business days. Our thresholds arrive in the United States packed in huge containers. This greatly reduces the amount of overseas freight charges and import tariffs we have to pay. We pass this savings on to the customer. Stonexchange packs its granite thresholds into sturdy wood or composite material crates that have been reinforced with strong strapping lines. Our thresholds are separated from one another by sheets of polyurethane to prevent scratching or chipping during transit. These crates are delivered by an overland freight company to the customer address, and the delivery is easily unloaded using a lift truck equipped with forks or clamps. Mixing and matching several different styles and widths of thresholds is never a problem when purchasing from Stonexchange. Our in-house quality control team works hard to ensure that every order is properly filled and that the various products are packed in accordance with their length, width, and thickness. All orders are thoroughly inspected before they leave our Miami-based distribution center. Do You Need Other Granite Products? Stonexchange manufactures and distributes window sills, countertop blocks, and floor tiles made from the very same Absolute Black Granite material. This means that the customer can expect a very nice color and pattern match regardless of the product ordered. 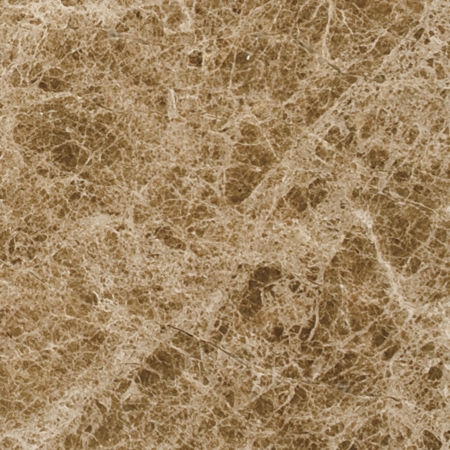 Because our materials are taken from the same geologic formations, the resulting finished products are very similar in style, making it easy for contractors to match different products for installation in a single room or residential/commercial unit. 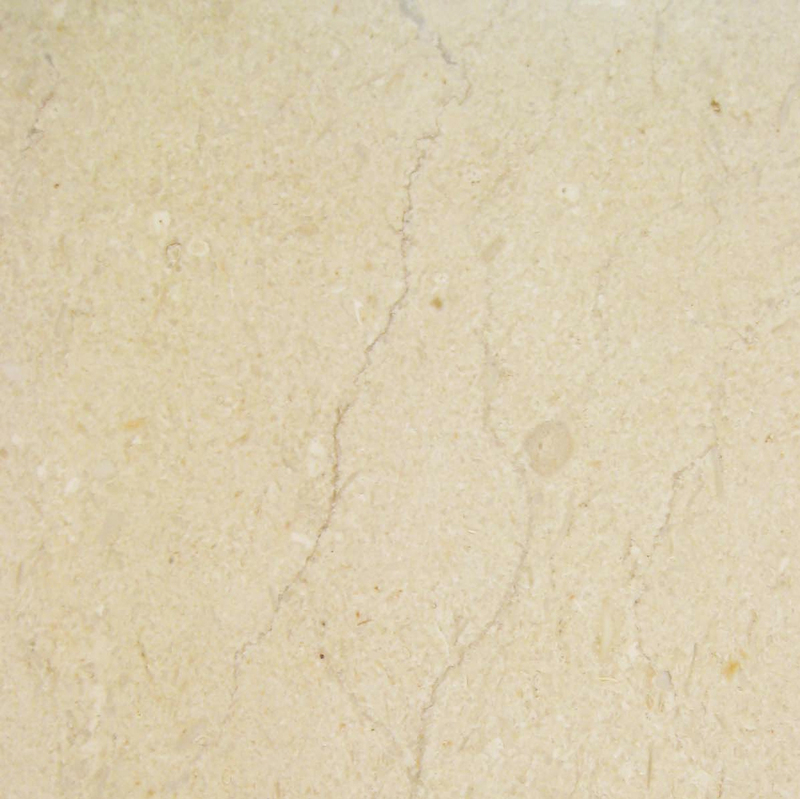 Merchants who advertise wholesale natural stone products in and around Port St. Lucie often have trouble assuring their customers of a perfect color or style match. This is because the material is often purchased from several different suppliers, each of which specialize in only one type of product. When clients make their bulk order purchases from Stonexchange, similarly styled products are the norm, not the exception. Stonexchange is staffed by an expert marketing and customer service team that can take your order request and generate a very accurate price quote. 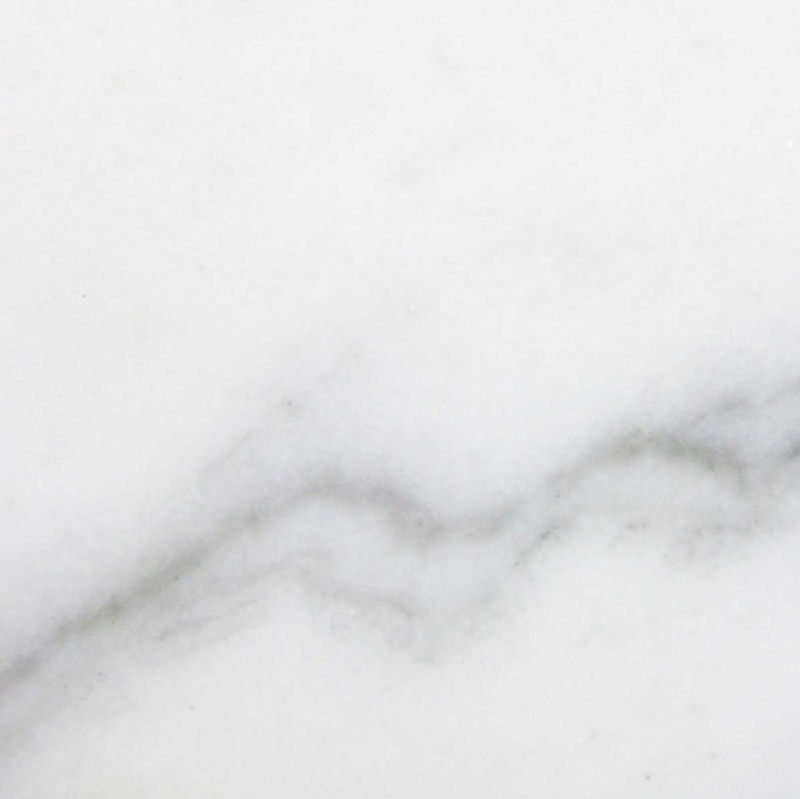 Because our products are manufactured and imported year-round, price variance is minimal and does not reflect the current demand for certain natural stone products. Remember, when you purchase from our company, you are obtaining product directly from the manufacturer and importer. Contact us today and let us know the details of your building project. If you are a dealer or merchant in Port St. Lucie, we can offer you a significant price discount on recurring orders. We are your granite thresholds in Port St. Lucie, FL, and we are in business to save you money on premium quality natural stone materials.